Are you aged 12-24 years? Come along and celebrate National Youth Week at the 2013 Blast Off! 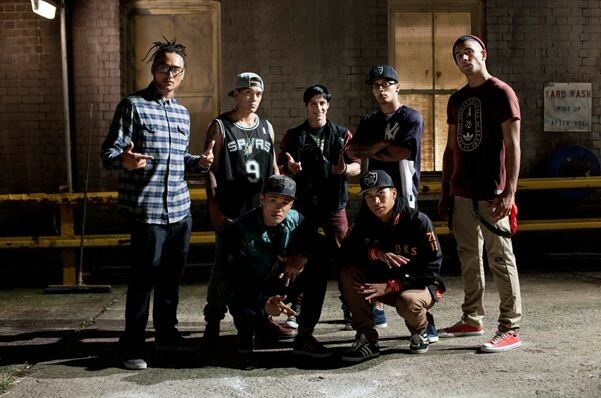 Grand Finale Music Event featuring Justice Crew! The festival kicks off at 2pm with plenty to keep you entertained including the YMCA’s Zorb Balls, Sumo Suits, Inflatable’s, Laser Tag, Master Chef Competitions, Skate demonstrations and non stop music on the main stage as well as aerosol paint and stencil workshops throughout the day. Watch performances by the winners of Open Mic Night and Battle of the DJ’s followed by the biggest act right now Justice Crew. This is a smoke, drug and alcohol free event brought to you by the City of Kalgoorlie-Boulder and supported by Smarter than Smoking. Once in there will be no passouts. Photo ID will be required at gate.